Home / Uncategorized / Our Island Pride Christmas Gift Boxes are now available! 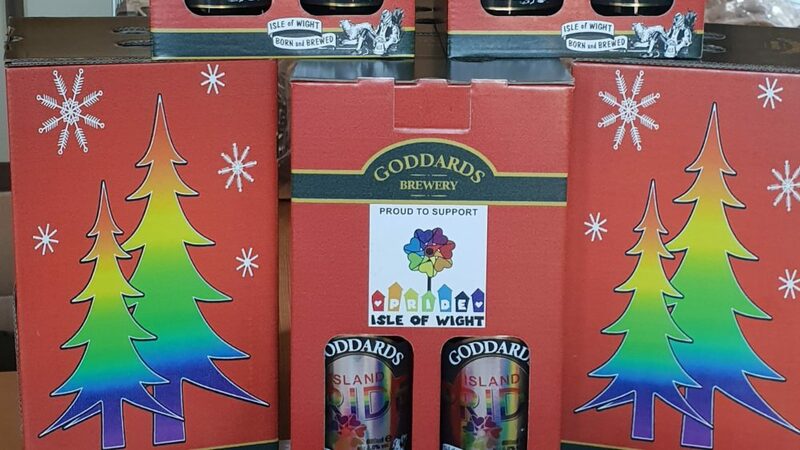 We’ve teamed up with the fantastic team at IW Pride again to bring you the Island Pride Christmas Gift Box! 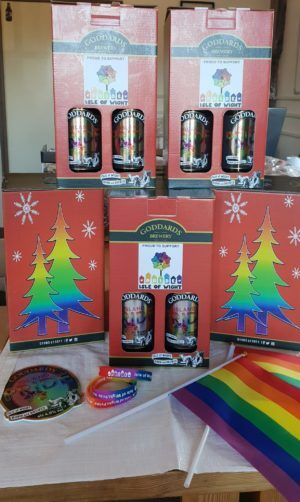 Featuring four bottles (500ml) of our finest Island Pride Ale (you know our easy drinking golden session ale with a subtle hoppy aroma), a Pride flag, wristband and a coaster. You can order via our online shop or call 01983 611011!